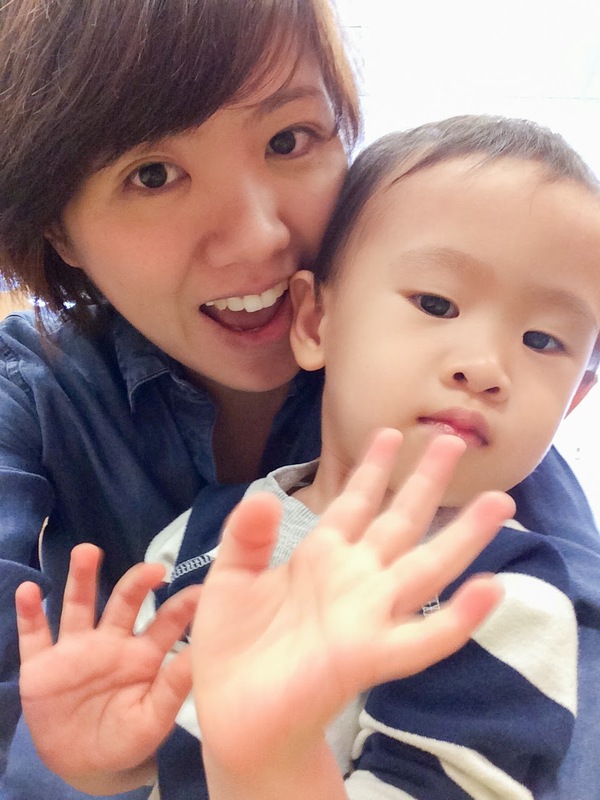 MAKE a good day : More cars and vehicles activities! 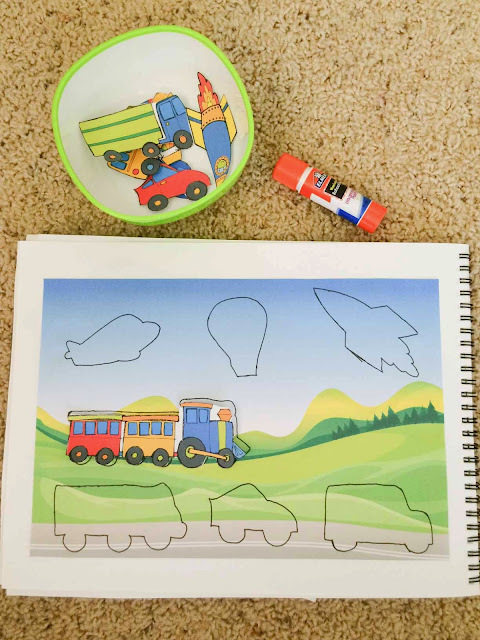 More cars and vehicles activities! This one is a simple activity for Xue to match the vehicle cutouts to their outlines. Preparation time takes 10 minutes to print out the pictures, cut them out and draw the outline of the cutouts. The vehicles graphics are from the talented kpmdoodles on Etsy. The second activity was an attempt to use up our Disney Cars stickers stash. 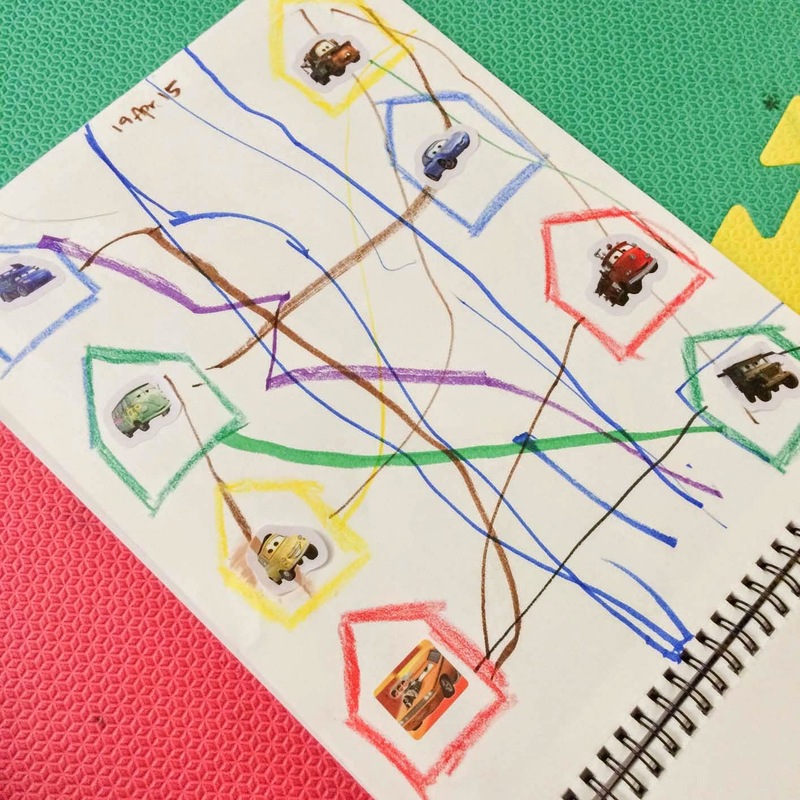 I drew houses of different colours and tasked Xue to look for the cars in the same colours and stick them in their houses. Then I tried to get him to connect the houses of the same colours, but as you can see he preferred to do some free drawing instead. Anyway, you can see from the photos that both activities are done in his sketchbook. I bought him a sketchpad just a month ago and we have been doing lots of amazing stuffs together in it. 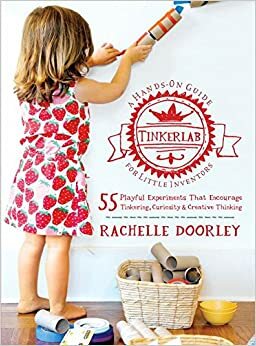 We draw in it, we paste things in it, we do activities in it, we write in it. Instead of having everything on different papers all over the place, we consolidated them in his sketchbook. And there are days where we sat down and flipped through the pages to review what we have learnt/ done. 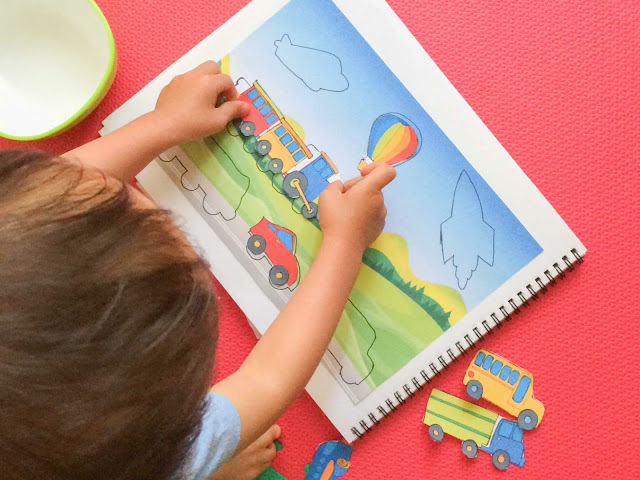 Does your tot have a sketchbook? Try it!